The O.S. 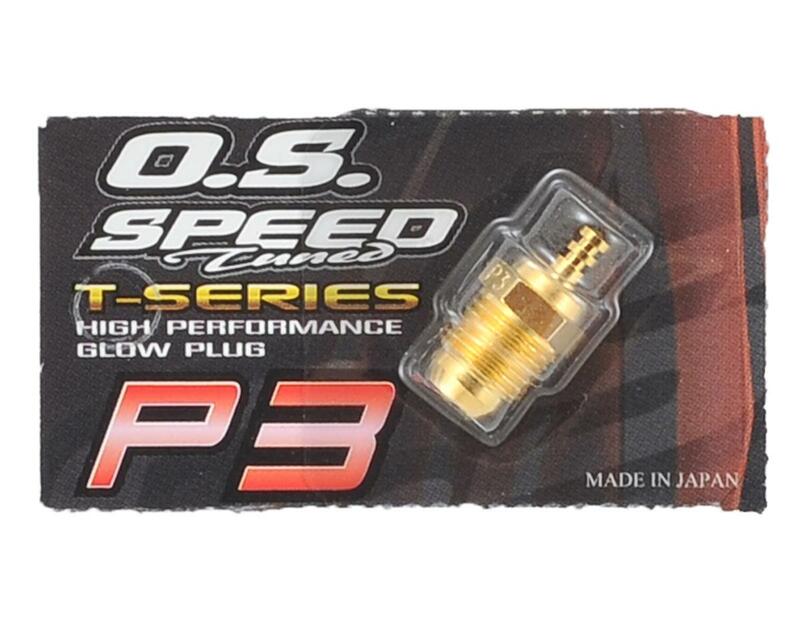 P3 Gold "Ultra Hot" Turbo Glow Plug glow plugs have always been tough enough to take the heat — and Speed P3 and P4 Gold Turbo Plugs with 24K gold plating take O.S. innovation to new levels! They’re the perfect complement for .18-.28 cu. in. turbo head off-road racing engines. The gleaming gold appearance makes these plugs really stand out, while commemorating O.S.’s 80th anniversary. Even more important, Speed P3 and P4 plugs boast many performance upgrades.